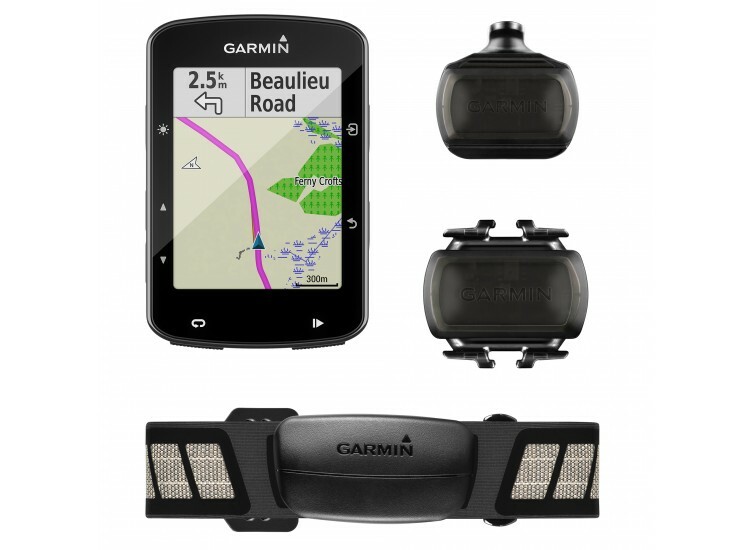 Garmin’s latest cycling computer, the Garmin Edge 520 Plus, is loaded with features such as advanced navigation, new rider alerts, VO2 max monitoring and more. 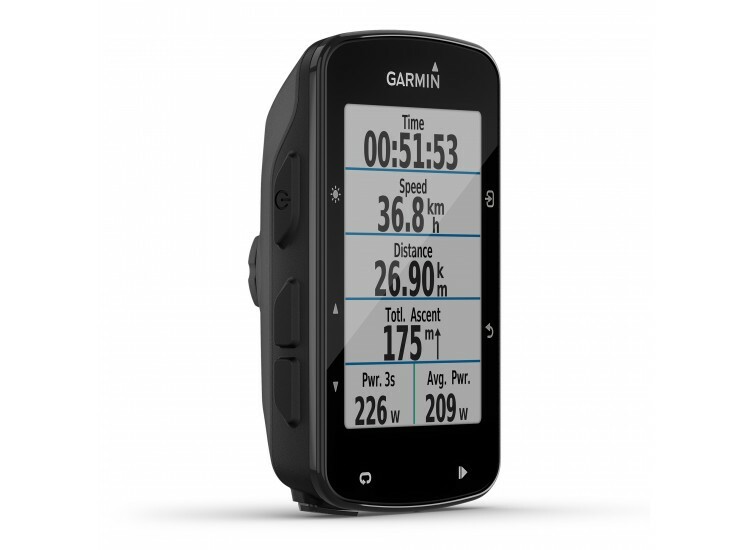 The Edge 520 Plus is also preloaded with Strava Live Segments which let you compete with your previous best or another rider’s best. You get a clear, crisp 2.3″ diagonal screen that is easy to read even in direct sunlight. The Edge 520 Plus weighs in at 2.2 ounces, uses a rechargeable lithium-ion battery and gets approximately 15 hours of battery life. 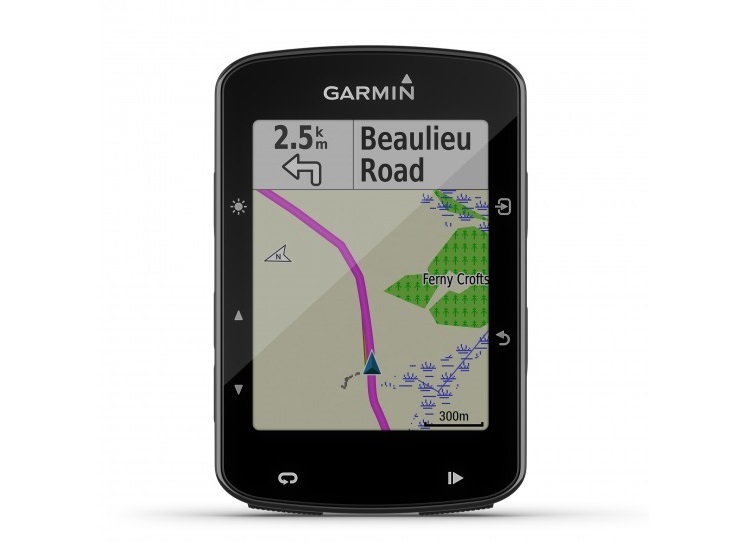 Advanced Navigation with Garmin Cycle Map – Edge 520 Plus is preloaded with the Garmin Cycle Map and includes turn-by-turn navigation and navigation alerts that notify you of upcoming turns. Messages From Rider to Rider – There’s no need to reach for the phone or worry about your fellow riders when they pull ahead or fall behind. Rider-to-rider messaging (with a compatible smartphone) lets you send pre-written notes from your Edge 520 Plus bike computer to theirs. Advanced Performance Monitoring – Edge 520 Plus is compatible with ANT+ technology sensors, including speed, cadence and heart rate. 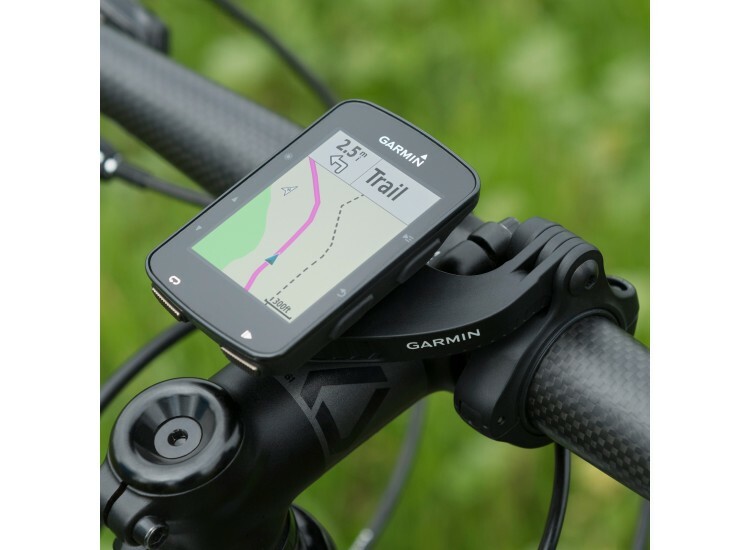 Customize Your Device – It’s easy to customize your Edge 520 Plus bike computer with the free apps, widgets and data fields you want from our Connect IQ store. 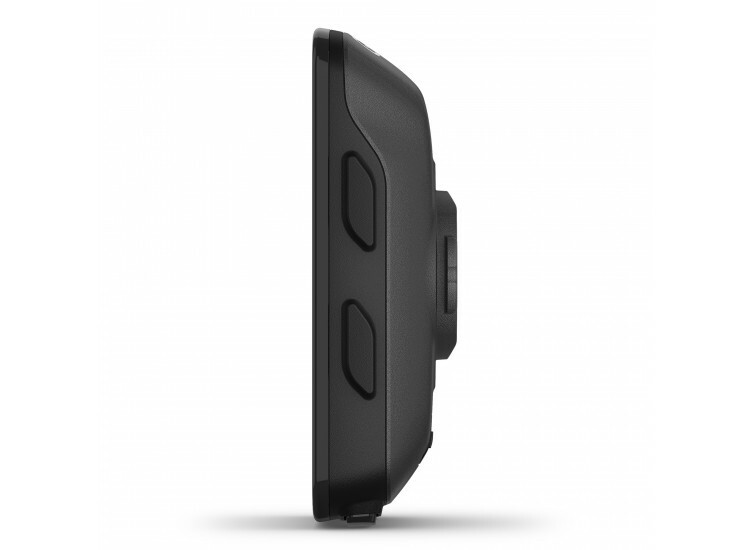 Ride with Confidence and Ease – Edge 520 Plus is compatible with our Varia line of cycling awareness devices, including rearview radar and smart bike lights. Strava Live Segments Help You Push to Perform – Garmin and Strava are bringing you even more ways to test your limits. You’ll still get alerts for segment starts and finishes and be able to virtually compete against your own PR and Strava friends with a redesigned second-by-second comparison that shows how you measure up. Personalized Race Day Power Plan From Best Bike Split – The preloaded Best Bike Split app allows you to see how changes in weight, power and drag can affect your goal race time, and it creates the perfect power plan for race day. 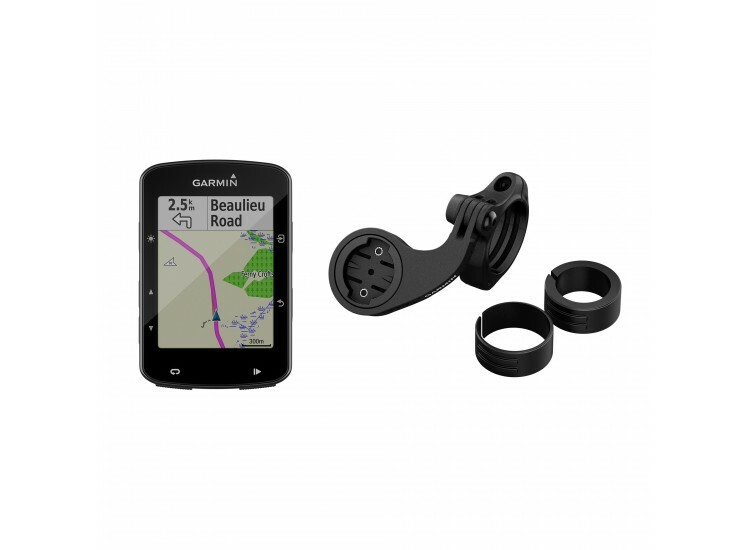 From Plan to Performance with TrainingPeaks – With the TrainingPeaks Connect IQ app, bringing your planned workout with you for every ride is as easy as turning on your Edge 520 Plus bike computer.